He has been at it for years same as Yeo. All recommendations made by this profiteer should be rescinded immediately. And along the lines of polluter pays for the clean-up — all moneys this ignoble Lord, his cronies and crony companies, have gained should be impounded until after the review has finish, after which calculations made as to the profits and fines to be levied, and this money used to pay-off debts incurred to the ‘energy-poor’ of this nation. Gummer and all those who paid him money should all be charged with a view to giving them all jail sentences. They should also be questioning the legitimacy of the Climate Change Act that was written by Friends of the Earth environmental activists with Gummer helping it along with the Early Day motion. Anything this person is involved with should be suspect. 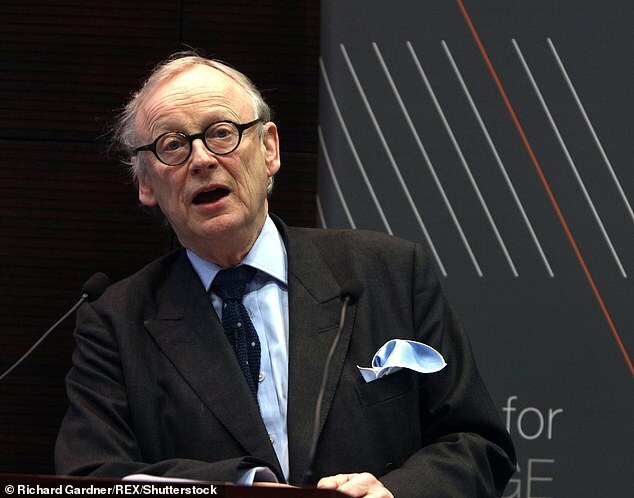 Lord Deben’s scandalous £600,000 conflicts of interests over vast payments funnelled to his firm, Sancroft International, from ‘Green’ corporations continues to be swept under the rug.